** PURPLE KIT** Our 2018 Row by Row Experience Kit, "Harmonic Reflections". 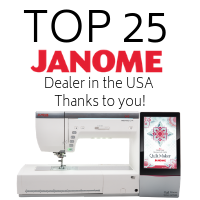 For this year's "Sew Musical" theme, we created an applique silhouette that looks like a guitar. This is a "Short & Sassy" sized row, finished to 12" x 27". 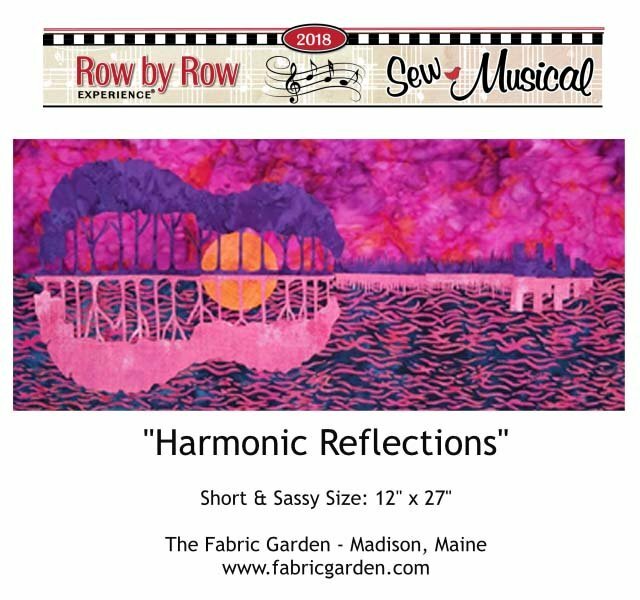 Kit includes fabrics and pattern so you can recreate your own Harmonic Reflections row. Note - this is not laser-cut.